All users agree that access to and use of this site is subject to the following terms and conditions and other applicable law. This Site and database is private owned by Real Estate Board of Jamaica and for the exclusive use of Real Estate Board of Jamaica and staff in conducting normal Company business transactions. Your USER NAME and password is for your exclusive use only and is your responsibility. You are not to give access to anyone but yourself. Any compromises are to be reported immediately to Administration. You must adhere to the guidelines regarding use of this Site and distribution of database information. Public dissemination of database information is restricted to information that is similarly available through the company's public web site http://www.reb.gov.jm, Reports or any other information that is available through other sites in the public domain. Revealing or distributing confidential information about Real Estate Board of Jamaica, their clients, business plans, financial information, policies, staff and/or internal discussions is not permitted without the express permission of the School. 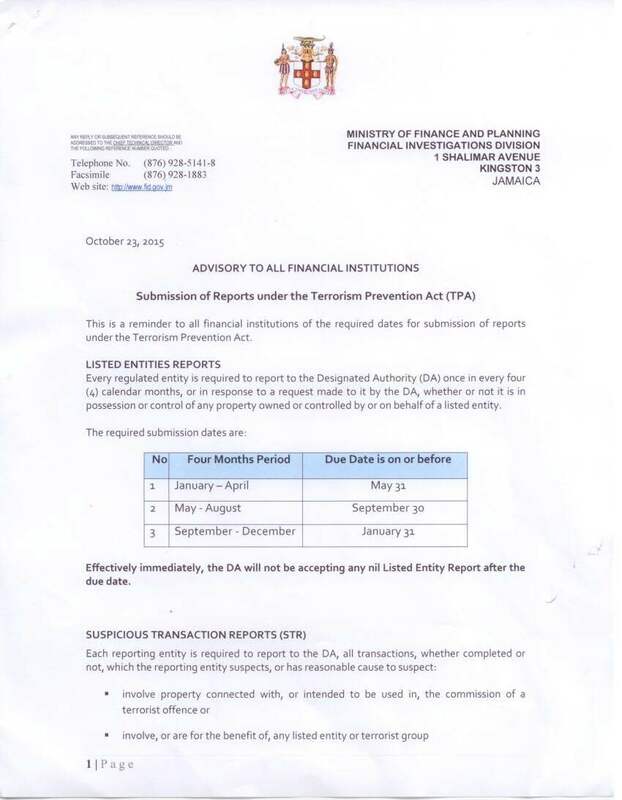 Student Reports are confidential and are to be used by the staff and or employees of Real Estate Board of Jamaica. Any infractions of all matters pertaining to confidentiality will dealt with in accordance with company's policy. Real Estate Board of Jamaica may remove any content and/or close a user account at any time for any reason that is deemed necessary to protect the rights of the Company, Broker, other users and clients. Real Estate Board of Jamaica does not provide shipping and delivery at this time.